I am thrilled to be part of this year´s Thinkers50 Radar list of the 30 management thinkers. It is wonderful to join a truly global community which values business ideas that can improve the world around us. It is my hope that together we can shape the future of how organizations are managed in order to improve both business outcomes and individuals´ wellbeing. In 2017, for the first time, the Radar includes more women than men. It is important to note the rise of influential women who voice their unique ideas and serve as role models for future generations. It is a privilege to join these incredible thinkers. 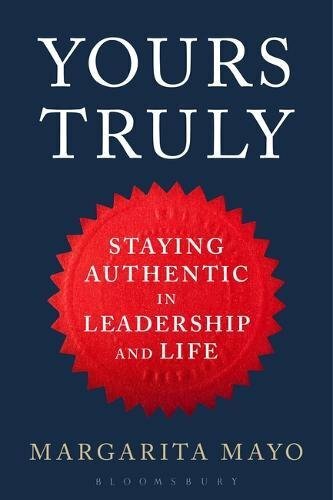 I will do my best to contribute with my forthcoming book to understand the shifting nature of authenticity in leadership roles. Question: What do you think are the most pressing issues in the business world today? You can leave a comment by clicking below.